Here's a perfect five-acre investment parcel in the south eastern portion of Whispering Ranch. This parcel is ''high 'n dry'', flat, has great mountain views and is just west of the planned Hidden Waters Parkway that's planned to run north/south through the area. 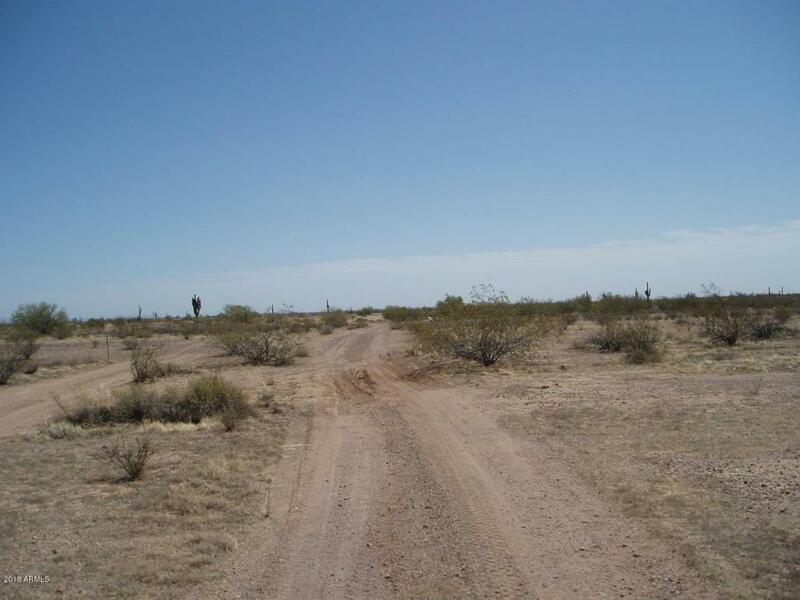 Easy access - only two miles of dirt roads - so bring your comfy boots and hike this pristine desert property. Enjoy the desert plants and critters and delight in the quiet of this area. Right now there is plenty of interest and activity in this area and prices are heading upward, so don't wait.